How easy life is when it's easy, and how hard when it's hard. In the video Nicki Minaj feat. Chris Brown performing Right By My Side. 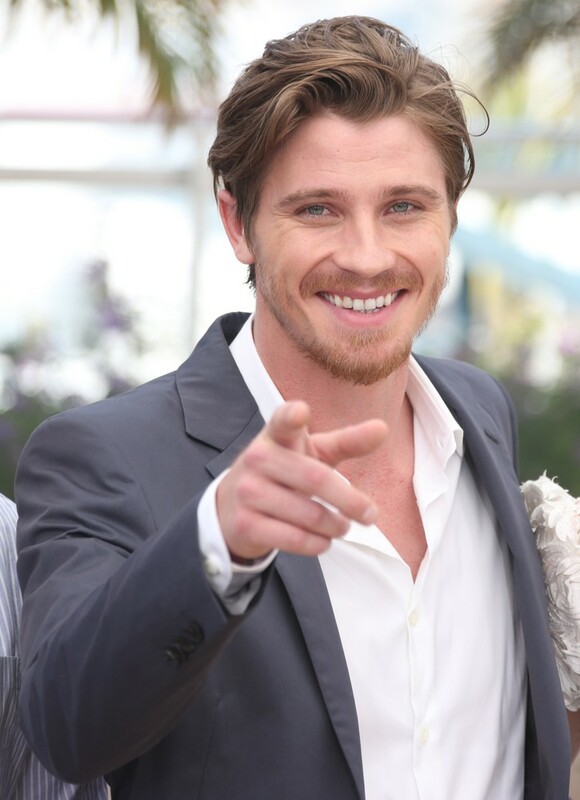 In the photo Garrett Hedlund hotographed by Lia Toby/WENN. Photocall for On the Road - The 65th Annual Cannes Film Festival. Photo caption from The Professor of Desire by Philip Roth. Title by Mascotes. Madonna feat. Nicky Minaj and M.I.A., Give Me All Your Luvin', 11 Feb 2012.